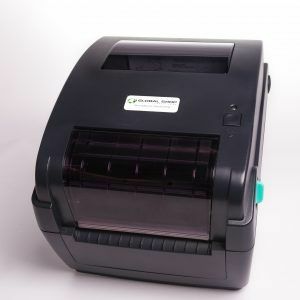 Desktop Printer DT/TT, 203 DPI, 4 Inch Print Width, 4” Inches Per Second, 4 MB Flash/8 MB SDRAM Memory, Ethernet, USB, Serial Interfaces. SKU: GSS-LABEL-PTR-D-KIT. 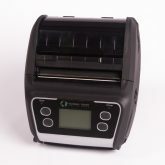 Category: GSS Printers. 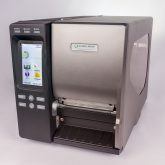 The GSS-LABEL-PTR-D desktop prints with direct thermal/thermal transfer printing are built for space-constrained desktop environments and features a compact footprint and an easy-to-use clamshell design for quick media changes. This reliable printer is ideal for shipping labels, compliance labeling, asset & inventory tracking, and moderate printing in manufacturing applications.